Home product review reviews My Solemate! I finally found my Solemate! That is the cute and colorful flat pumps exclusively from SM. 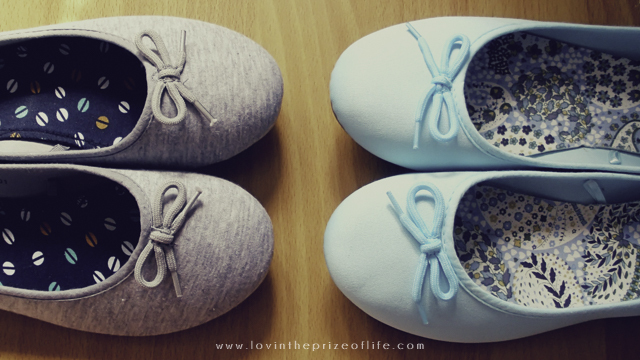 I'm so glad that I got to meet them since I've been really looking for comfortable flats. 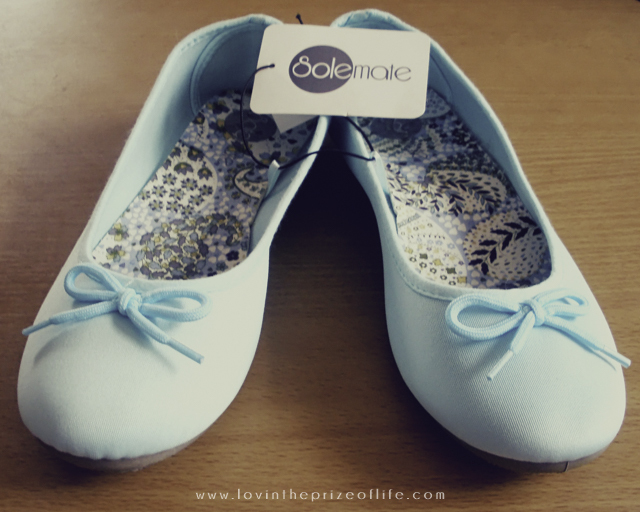 The softness of these shoes gives comfort to your feet, which I love about Solemate pumps. Plus, they have a lot of colors to choose from. And even if they're plain on the outside, the insole design is so dainty it perfectly adds spice on plain-colored flat pumps. 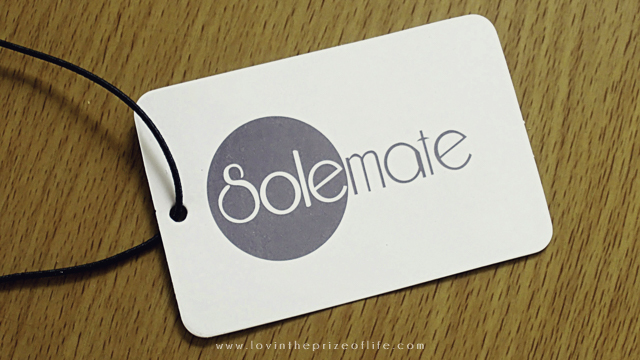 Another fact that you would love about Solemate is they're affordable. 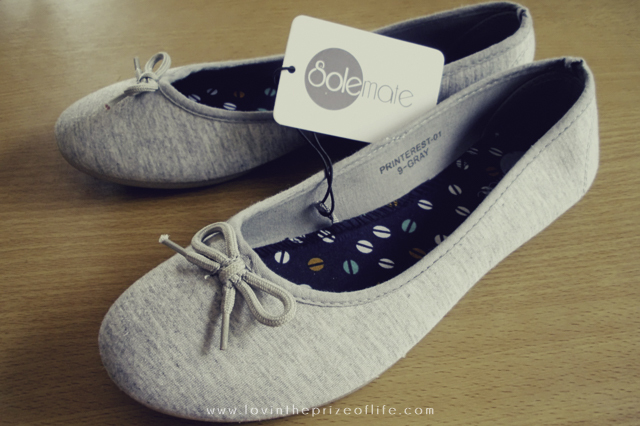 You can buy a pair of Solemate flat pumps for Php299.75, BUT you can get 2 pairs for ONLY Php399.75!!! That's a big discount there! Just add a hundred-peso from the regular price and you get to double the goodness. Amazingly worth the amount because the shoes are surprisingly durable as well! So these are my new cuties! Solemates in Pastel Blue & Printerest Gray. Same color with my blog's theme too! Haha! Now you know how big my feet are. Lol! 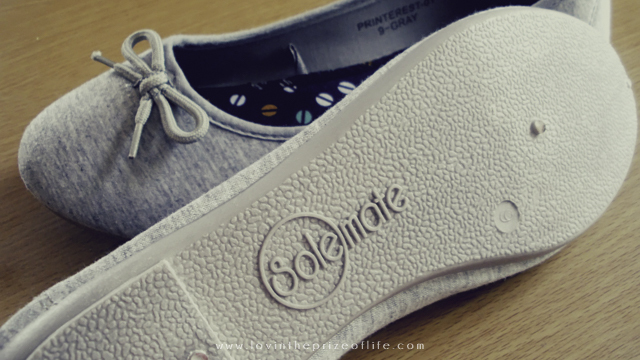 Buy 2 pairs of Solemate flat pumps now for only Php399.75 at any SM Department Store.